Book Prize and the Francis William's Illustration Award twice. When Should You Prepare an Estate Plan? Do You Want the Government to Be One of Your Beneficiaries? 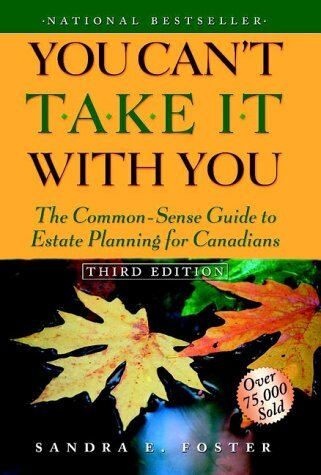 Is It Worth Preparing an Estate Plan?